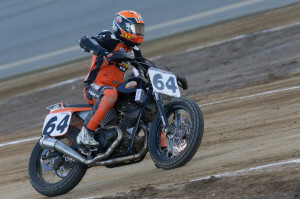 DAYTONA BEACH, Fla. (April 9, 2019) – Thom Duma Fine Jewelers (TDFJ) - the Official Jeweler of American Flat Track - unveiled today the championship rings to be presented to the each of the first-place finishers for the 2019 American Flat Track season. 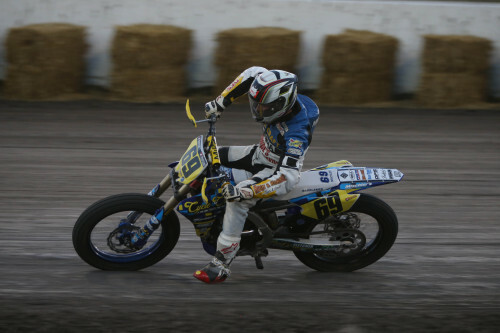 "Tom and the professionals at Thom Duma Fine Jewelers have always provided our champions with stunning pieces of art," said Michael Lock, CEO of American Flat Track. "The team has surpassed all expectations for this year. 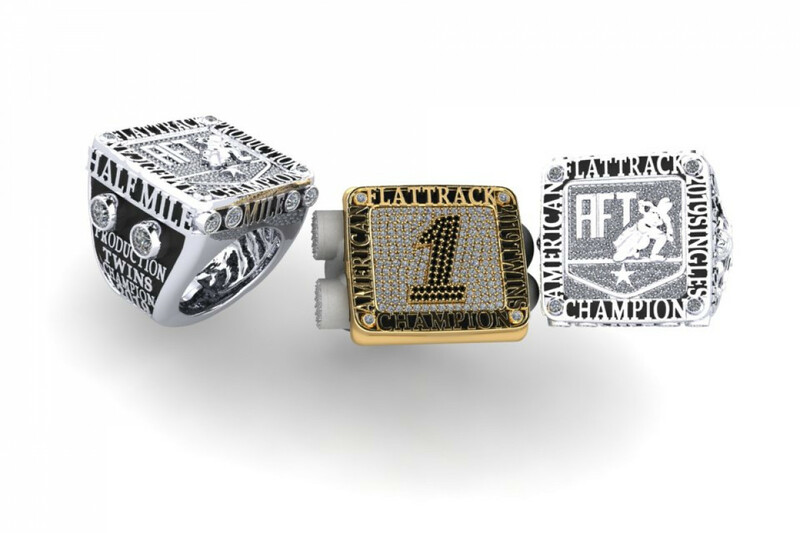 These rings are befitting of the lifetime achievement of winning an AFT Championship." "It took six weeks of design time to create these rings," said Tom Duma, owner of TDFJ. "The labor to manufacture them was intense, but then again, look at the all the effort the teams have put into stepping up their machinery this season - I figured the championship rings should be no less a work of art and that they should resemble a Super Bowl ring. 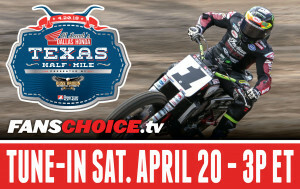 After all, the AFT series and championship is the Super Bowl of motorcycle racing."